In The Manila Time’s online portal, Rachel A.G Reyes had some things today against President Rodrigo Duterte and his actions towards Senator Antonio Trillanes IV. According to Reyes, the president has shown since before his dislike for Senator Trillanes. She alleges that she would have him dead, disappeared, or both. Reyes called Duterte psycho-mafia-godfather and cites the president’s statement on September last year, saying that Trillanes is out to destroy him, therefore must destroy him as well, “that’s how it goes” he says. “The nation is under a gangster government,” Reyes says. “Duterte harbors a vindictive, deep-seated hatred toward critics. We know of the killing of journalists while Duterte was mayor of Davao City. 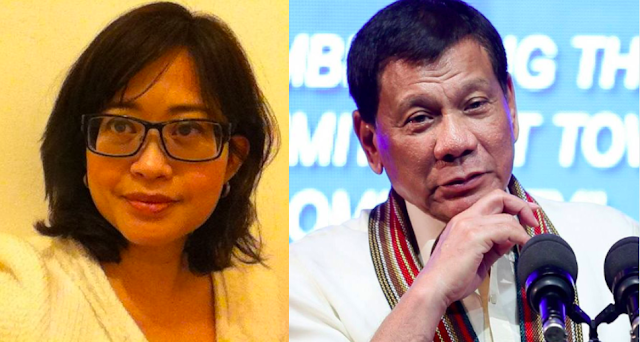 We know that Duterte will find ways to persecute and silence his critics. Sen. Leila de Lima has languished in prison, still without a trial, for almost two years. We know that Chief Justice Maria Lourdes Sereno was ousted disgracefully. Trillanes, reportedly, should have been the first to go. Just before his election to the presidency, Duterte allegedly ordered the hit,” she says. Reyes then goes on to say that Trillanes’ moves against the president has been increasing and more damaging lately, citing the shabu case, the insistent on signing bank waivers, and the president admitting that he lied about Trillanes’ keeping funneled money in banks in Singapore. “Trillanes has accused Duterte of stashing away a billion pesos of ill-gotten wealth. 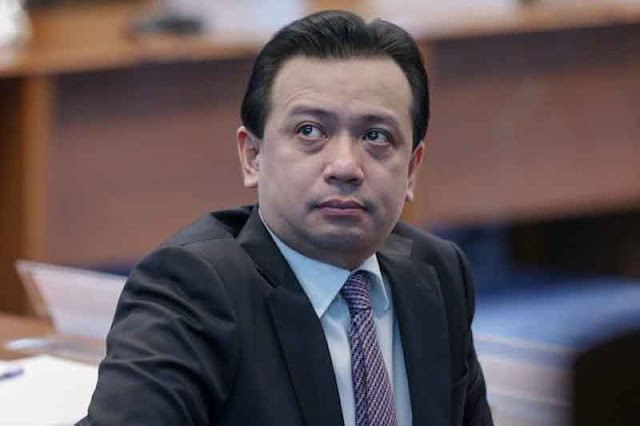 On the basis of the evidence he was able to supply, Trillanes insists that Duterte sign a bank waiver and open up his accounts to public scrutiny. He stakes his career and reputation on the truth of his claim. In September 2017, Duterte presented a counter claim — Trillanes owned offshore accounts, he gleefully announced,” Reyes said. With all of these, Reyes says that these were still nothing compared to the president’s attack against the senator. She says that Duterte’s revocation of Trillanes’ amnesty “by far stoops the lowest”. 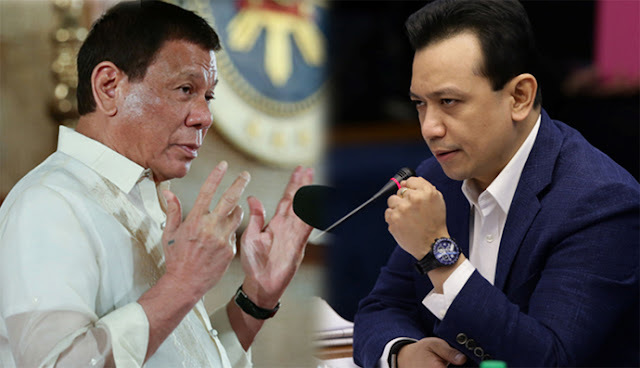 “Duterte’s order, which was made public last week, revoked for being void ab initio the amnesty granted to Trillanes in 2011 by then President Benigno Aquino 3rd. It is a preposterous order because of the wealth of evidence that refutes it,” she said. “It is an immoral order because it is motivated by personal enmity and seeks to persecute a political critic and cripple the political opposition. It is the order of a tyrant who is clearly contemptuous of democracy and the rule of law,” Reyes accuses the president. Ending her piece, she says that the president is clearly relentless in attacking Trillanes and will not stop until he is down.